The film Bazaar by Gauravv K Chawla has managed to bag mixed reviews from all the critics, and talking about its box office performance, it has got an average collection. 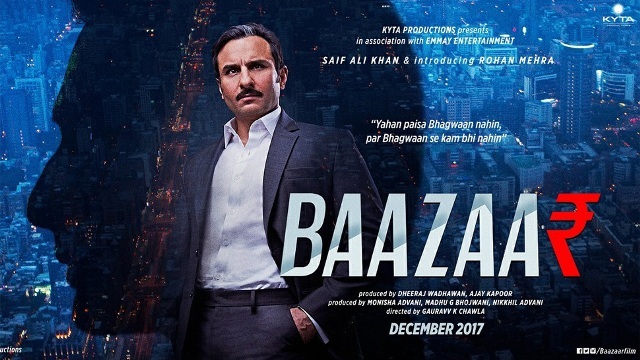 The film starring Saif Ali Khan, Chitrangada Singh debutant Rohan Mehra, and Radhika Apte, is a film made at the backdrop of Bombay and the stock broker fox showing the darker side of this business. As per reports, the film has managed to get a lukewarm response with the collection reaching to around 2.75 Cr, with the major cities doing an average business and some even went low giving an average collection. The movie has collected a decent amount at the end of the first weekend which seemed to have performed better as compared to the earlier movies. Bazaar, however, was seen facing the intense heat of competition by the previous week’s release Badhaai Ho starring Ayushmann Khurrana, Sanya Malhotra and Neena Gupta. It has already bagged a collection of around Rs. 69.50 crore, which is huge when compared to the Saif Ali Khan starrer film. 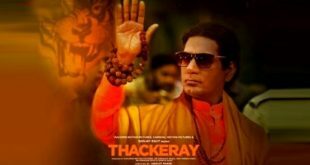 The trade pundits too have shared similar sort of views which claims that the film has remained unaffected by a sea of new releases claims Taran Adarsh in his tweet. 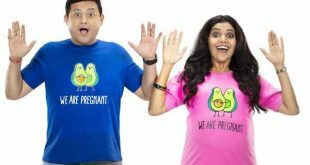 The film focuses on the life of a old age couple with Ayushmann Khurrana as an elder son for going pregnant again when he is all set to get married with his girlfriend. Meanwhile Baazaar was seen picking up on Saturday and Sunday going the highest with around 3.10 Cr and 5.25 Cr respectively. This makes the first weekend box office collection for Baazaar to be around 12.42 Cr. The weekdays collection would be meager and would continue to score similar score in the coming days as well remaining all time low for the audience as we soon would have the Aamir Khan & Big B starrer movie – Thugs of Hindostan hitting the screens. 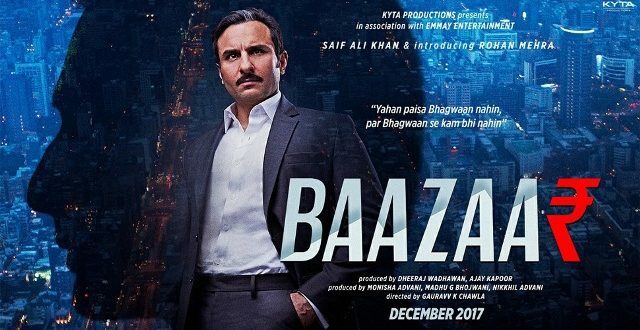 So, needless to say that the film Baazaar has little time to prove its worth in the media, let’s see how things would move but as of now, the picture isn’t rosy.